PLDT has partnered with US-based Roku, the world's leading video streaming platform, to bring the best entertainment to Filipinos right from their TV screens through access to over 3,500 viewing apps, including Netflix, YouTube, and HBO Now. "We are seeing a growing demand for internet-delivered TV services in the country and there is no better partner for us to give Filipinos the world of entertainment than Roku which has the largest base of active streaming users in the world," PLDT FVP and Head of HOME Operations Oscar Reyes Jr. said. 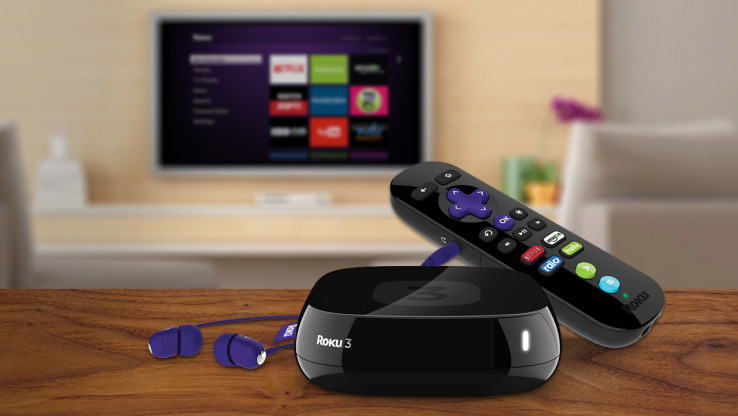 Roku has nine million active accounts in 10 countries, including the US, UK, and Australia. It also has more than twice the usage of Google Chromecast, according to independent surveys and Roku’s own tracker conducted in November 2015. 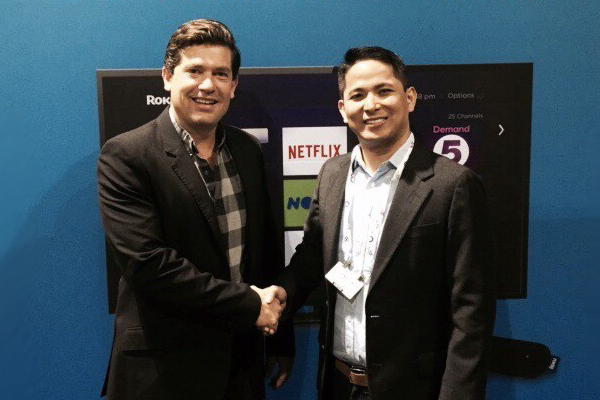 "Roku's powerful platform will be a strong complement to PLDT HOME's current array of content from various providers that include iflix and Fox International Channels," Reyes pointed out. 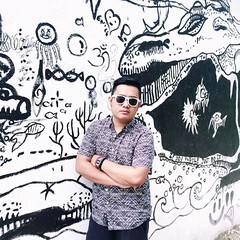 PLDT HOME broadband subscribers currently enjoy subscription video on demand (SVOD) through their iflix accounts which include not just western but also Asian and local TV shows and films while the partnership with Fox also allowed live streaming and catch-up television of the various shows on Fox channels. PLDT HOME has also been increasing the speed of its Fibr plans with the most recent upgrade reaching as high as 1 Gbps to satisfy the growing appetite of subscribers for bandwidth heavy apps like video streaming. The demand for internet TV in the world has grown dramatically in the past five years, with the fastest year-on-year growth of 73% registered in 2015 with one over-the-top (OTT) box now streaming 5.5 billion hours at the end of 2015. "In the past, operators first had to build or lease dedicated infrastructure in order to deliver TV services to the home, with streaming that is no longer the case. As a result, we see a lot of interest from all over the world for our Roku Powered program from both telecom and pay TV operators," said Andrew Ferrone, vice president pay TV at Roku. "With its fast fiber & DSL infrastructure, PLDT is in a perfect position to leverage the Roku streaming platform and quickly deploy a proven, low-cost, turn-key solution and launch an innovative TV service to its broadband customers." According to recent surveys, video consumption via OTT boxes has been growing dramatically in the US and accounted for 58% of total views as of March last year from 44% the previous year and against 24% for PC and 17% for mobile devices. "We foresee the Philippines eventually following this trend as more Filipinos' viewing habits involve more and more video. The partnership with Roku is consistent with PLDT HOME's objective of having the widest and best video portfolio in the Philippines," said Reyes.